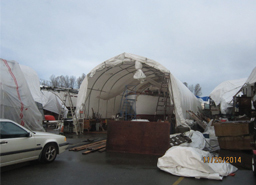 Do you need covered space to work on your boat? Want to protect it from the elements? Shelter Island Marina can help with that. 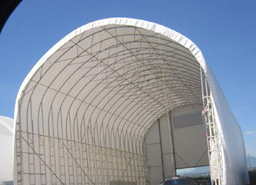 We have sheds available for rent on a monthly, semi-annual or annual basis. Or, if these don’t fit your needs, with approval from Shelter Island Management, you can construct your own! Please be sure to read over our boat shed structure policy and be aware of the rules and regulations. 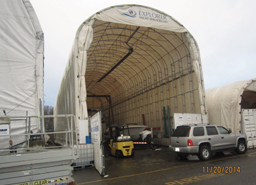 100 Ft. X 30 Ft.
-- Ft. X -- Ft.
70 Ft. X 25 Ft.
● Management reserves the right to inspect contents with 24 hour notice. ● Prices do not include GST. ● All sheds must be pre-approved by Shelter Island management and be insured. ● Shelter Island owned sheds are charged an additional $0.17/Square foot per month.